Grollo Aerospace – Aadi Defence Pty Ltd. The modern warship is equipped with close-in weapon system (CIWS). CIWS are used for defence against inbound threats such as missiles and enemy aircraft. However, currently there are realistically no cost-effective methods to test shipboard CIWS and train crews in the operation of these systems. The only system currently available to the Western World is the US’s Coyote target missile, which costs in excess of USD 3.5 million per firing. 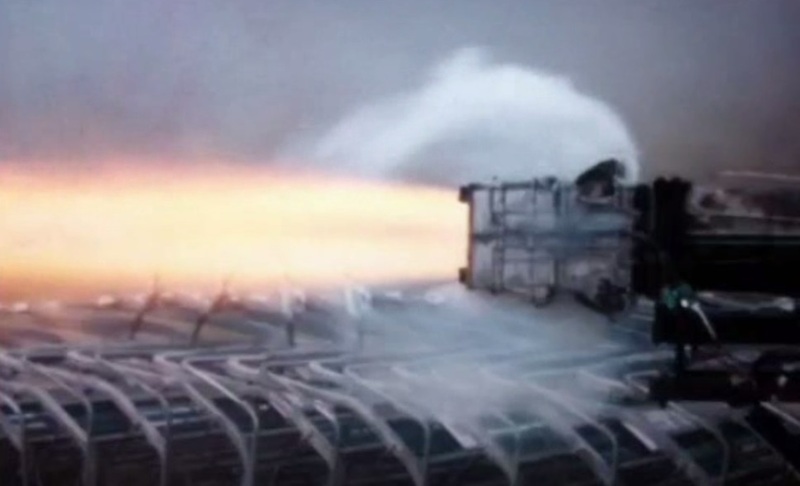 In 2013 Grollo Aerospace approached aadi Defence to discuss potential markets and development funds to develop a solution for this problem using their developmental supersonic jet engine technology. Grollo Aerospace was founded in 2007 and primarily design and manufacture propulsion systems for use in unmanned aerial vehicles. Their core interests are in the miniaturisation of aerospace technology. Investigate if a sound business case exists for the development of a low cost supersonic target drone for testing and training CIWS equipment and crew. Dr Bill Schofield has the ability to accurately connect operational requirements with relevant technologies. The success of this technology requires close collaboration with both the operational and research arms of Defence. Dr Schofield is held in high regard with the Australian Department of Defence (DoD) and has the technical background in aerodynamics and military operations to support his credibility and technical credentials. VADM David Shackleton is a former Chief of Navy and remains actively involved in naval matters, he is both current on naval operational tactics and keenly aware of capability gaps. David was the main author on worldwide capabilities in this area. Foundation for project formed through capabilities study. Engaged all relevant departments that have an interest in supersonic Aerial targets. Developed the CTD submission, as well as socializing the concept within Defence to gain key stakeholder support, involving an extensive iterative consultation process that allowed the stakeholders to help shape the outcome to better address their requirements. Senior management of Defence Material Organisation. The participation of the above key defence stakeholders is an extensive and ongoing effort that continues to add value to the progress and ultimately the success of this project. A thorough report on worldwide capabilities was delivered by aadi Defence resulting in aadi Defence teaming with Grollo Aeronautical to pursue funding to further develop a supersonic airborne target based on the Grollo supersonic jet technology. Letter of support from RAN. Letter of support from 3 Star General in Capability Development, DoD. The proposal for the CTD program has been submitted and is under review (as of Sept 2015).